Long Enough And Super Soft ,keey Your Kids Comfortable And Protect Your Kids From The Cold Wind. It Is A Fashion,stylish And Practical Accessory,suitable For Most Occasion. It Will Be A Good Choice For You! 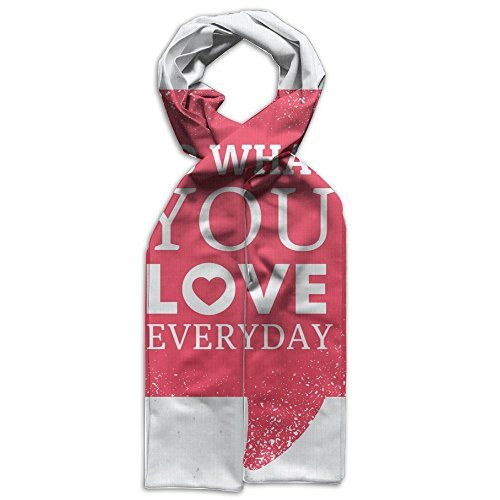 The Scarf Is The Idea Gift For Your Lovely Kids! One Size,Fit Most Kids.Length: 53 In,Width: 9.8 In. Double Sided Printing Shawl,Cute,Funny And Fashion,Suitable For Most Boys And Girls. If you have any questions about this product by HFIUH5, contact us by completing and submitting the form below. If you are looking for a specif part number, please include it with your message.